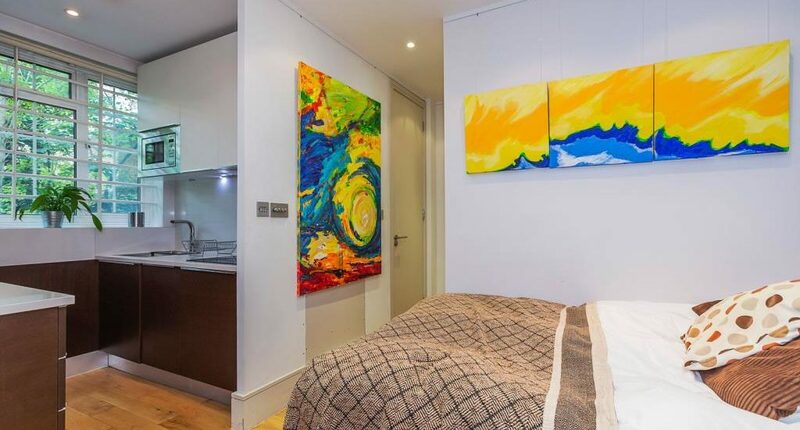 Kenton Court is conveniently located for the shops, bars and restaurants of Kensington High Street. 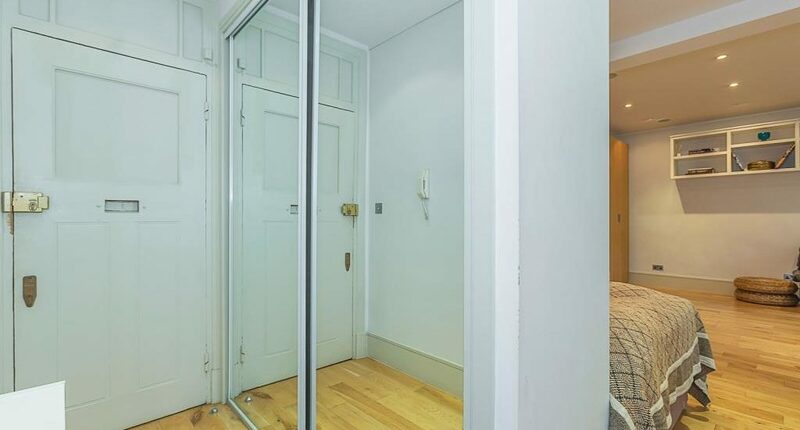 It has fantastic transport facilities links with the nearest Underground being High Street Kensington and Overground being Kensington Olympia. 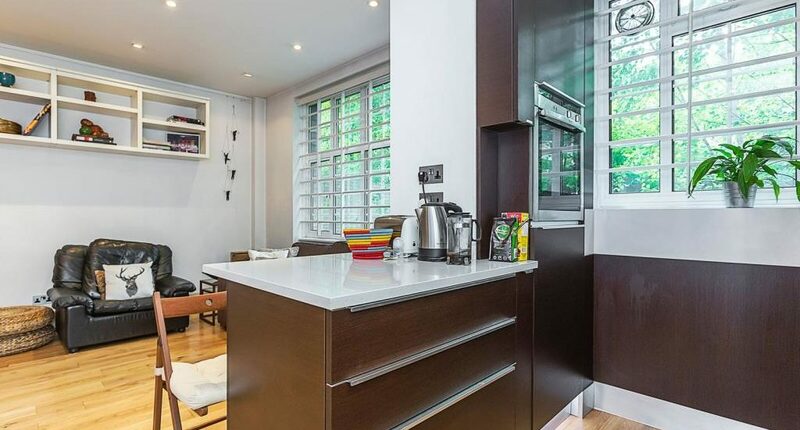 It is also a short walk from the open spaces of Holland Park and short bus ride to the Westfield Shopping centre. 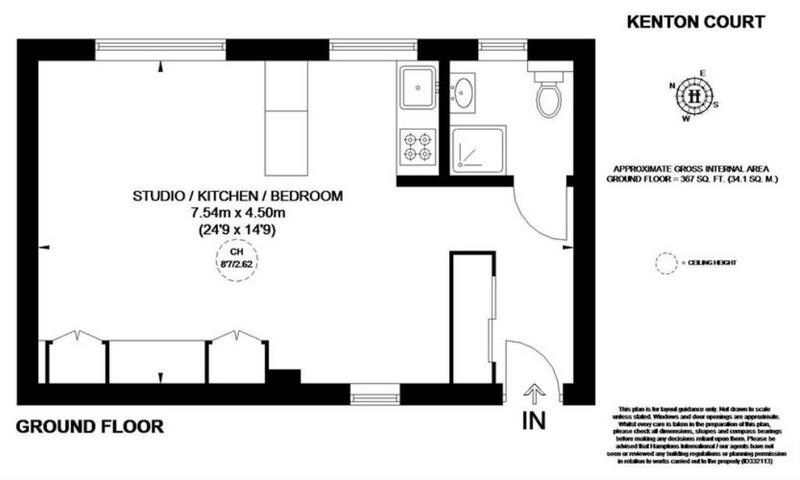 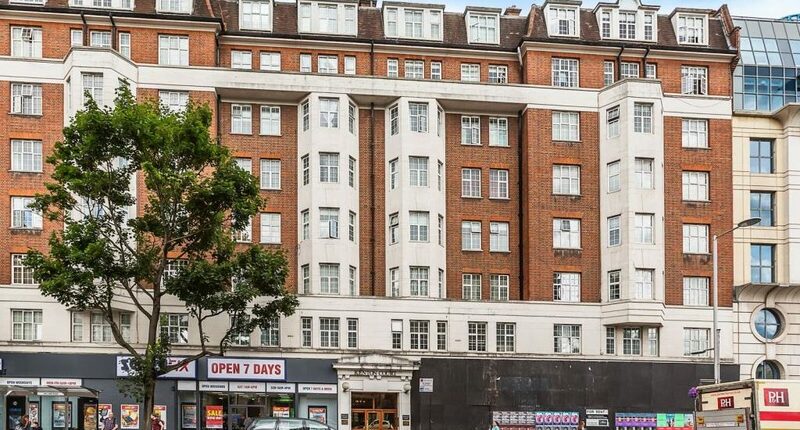 This would be an ideal property for a rental investment or pied a terre.